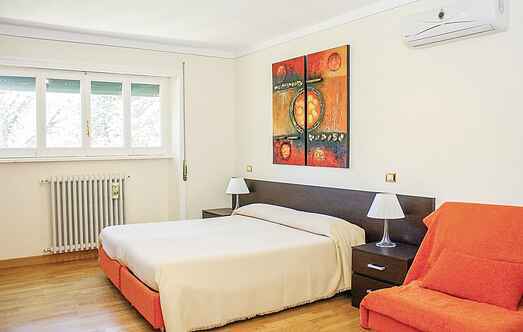 Find a vacation home to rent in Province of L'Aquila from our list of vacation rental properties. Campaya has over 5 vacation homes available in Province of L'Aquila, which give you the possibility to locate a unique accommodation in Province of L'Aquila which completes your check-list in search for the perfect self catering vacation apartments in Province of L'Aquila or vacation villas in Province of L'Aquila. Nice terraced house located in a residential area, in Pontone-Parco il Poggio, 150 m from the renowned restaurant "La Tana dell’Orso", 2. 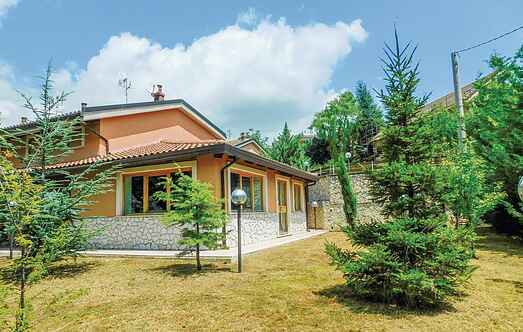 This holiday home is near the village of Santi di Preturo, immersed in a wide unspoilt area. This pretty apartment in Borgo Santi di Preturo is ideal for a holiday combining history, nature, art and relaxation.